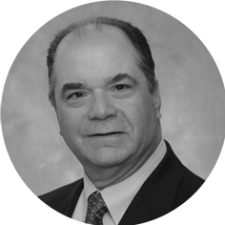 Steve Tomlinson has over 39 years of technical and management experience in all aspects of manufacturing operations. He has held significant positions in all functions of operations including shop operations, manufacturing engineering, supply chain, logistics, quality / health and safety, business process improvement and multi plant global operations in a variety of corporate structures. This experience has been gained in industries as varied as defense systems, rail control / braking systems, hydraulics, power generation, hybrid integrated circuits, diesel engine manufacturing, power generation and oil and gas flow control. Mr. Tomlinson has also owned his own manufacturing consulting firm.